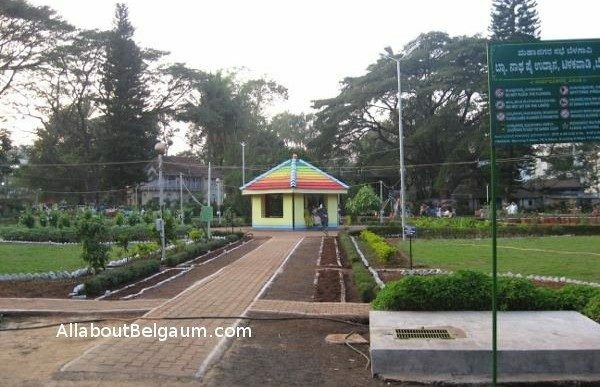 Under the aegis of the Smart city project the 10th tender has been floated of the improvement of the Nath Pai garden situated on Deshmukh road Tilakwadi. The garden is spread over 1.32 acres and the estimated cost of the improvement is 92,58,849.34 and it would take 6 months for competition. The said project is under the Area Based Development (ABD)-Improvement Of Neighborhood Parks & Recreational Spaces which has a total budget of 18.50 cr for all the parks and gardens in the project. Kindly implemented this one in each area.Not just here Belgaum population can’t assemble at one place else there will be too much congestion traffic jam n again back to destruction I hope u understand if ua smart enough.